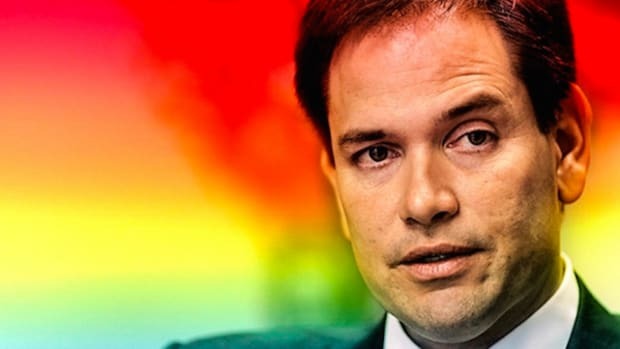 Marco Rubio, you’re the one with no class for interjecting gutter politics into a presidential race that should be about ideas, priorities and vision. While vacationing this past week in Mexico with my family, I decided not to look at any news or go to any websites for the first four days. The demanding nature of my children made the time pass quickly as we, along with my wife, did our best to enjoy as much as possible. When I finally made the decision to activate (pay for) my Wifi access and the family went to sleep, I began looking at websites that I typically read for news and opinion. 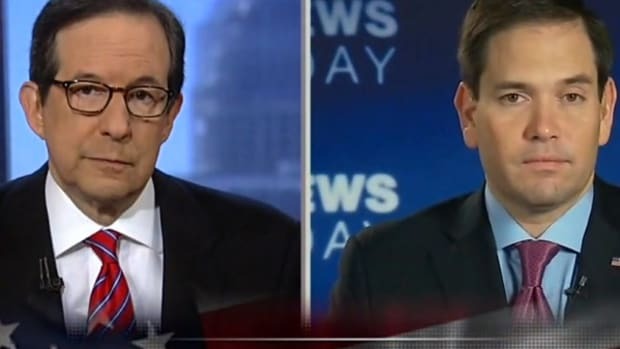 And there it was, Mediaite and The Washington Post with storylines about Marco Rubio saying President Obama has “no class” as he weaved that into a conversation about Donald Trump. When I read and saw the actual clip, my first thought was, “you’ve got to be kidding me?” I went back and forth about this being the right time to start my evisceration of his policies, vision and the horrible consequences it would mean for our country. But I figured this is not the time as there will be plenty of opportunity “to go there” in the future as the presidential campaign is still in its embryonic stage. 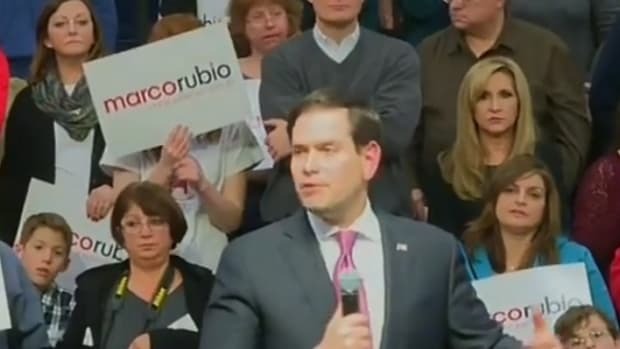 More poignantly, this moment is not about his policies, but the man, himself. 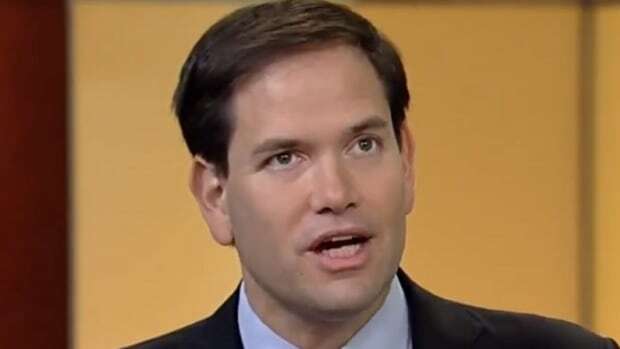 Marco Rubio, you’re the one with no class for interjecting gutter politics into a presidential race that should be about ideas, priorities and vision. You’re the one who has the audacity to suggest our president is beneath something, when throughout his presidency, Obama has risen above your party’s attacks on him and his family. 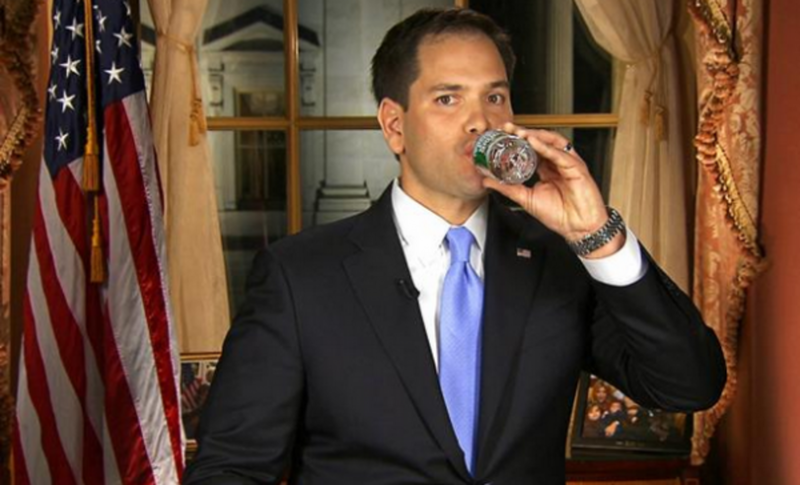 Mr. Rubio, you are running for the highest political office in the land. You have an opportunity to run a campaign that elevates your party into a new type of Republican narrative. One that doesn’t transmit fear, sponsors codified racism, regurgitates ignorance, placates the wackos and avoids baseless assumptions about the character, dignity and conduct of the president. But that takes leadership and a thorough examination of what you hope to accomplish, win or lose. 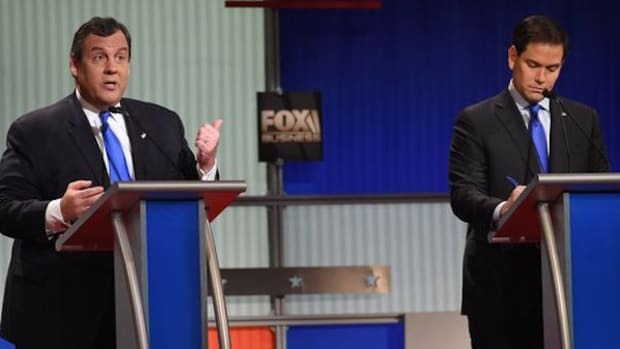 And so far, you seem content to play it safe in the comfort zone of Fox news bigotry, insults and outsized rhetoric that brings no real value in moving the country forward. 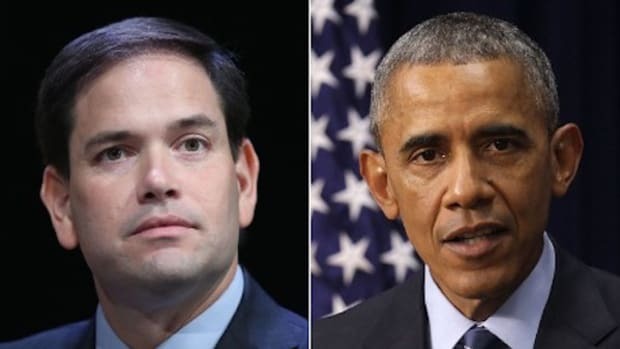 Marco Rubio, you’re the one who skipped class and needs to be schooled on how to be a candidate for president, and it would be in your best interest to study the professor, Barack Obama. Come on, pull out the C-Span archives, get the popcorn ready and watch in awe in how to run a presidential campaign. Sit back, take notes as you watch the discipline of candidate Barack Obama, the consistent messaging, the brilliant use of technology and social media. Watch how he inspired a nation, spoke of a different direction and didn’t attempt to tear down George W. Bush, the man, in the process. The irony of it all is not only are you a hypocrite when it comes to using social media and comedy shows for your own gain and promotion, you attempted to dismissively belittle the very same president you are trying to emulate in so many ways. You want to ride your ability to articulate, you want to ride your parent’s personal stories of initial hardship. You want to be seen as an example of “America’s success story”. You want to ride on the tailwinds of Obama bringing diversity to the White House. He’s reinforced the notion that youth in a presidential candidate is no longer an impediment to becoming president. It can’t hurt to be photogenic with a family that taps into the parental sensibilities of the electorate. He’s shown you what is possible. 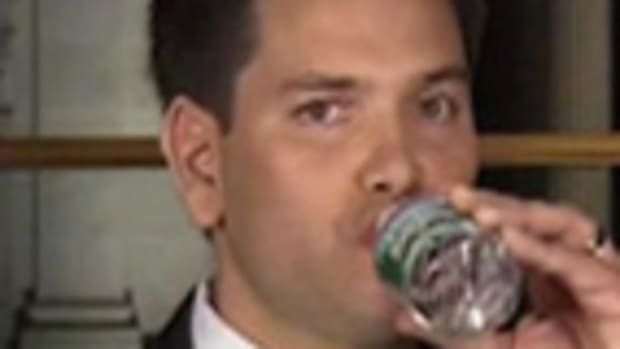 Mr. Rubio, one would hope that you’ve studied the presidency and understand that the presidency is not a celebrity post. It is not a position of infallible men. It represents the varied histories of past presidents, their contradictions, leadership, shallowness and insecurities that has led to complex forms of American greatness, denial and disarray. Hopefully, you’ve learned that the office of the president should not be put on a pedestal, but a ladder and a reflection of a decision maker trying to move a country in a certain direction, or is compelled to change based on the movement of the country. President Obama has followed the same tradition. He is not perfect and the nation should expect a debate about the issues, only. However, I remain skeptical as we have a long way to go. 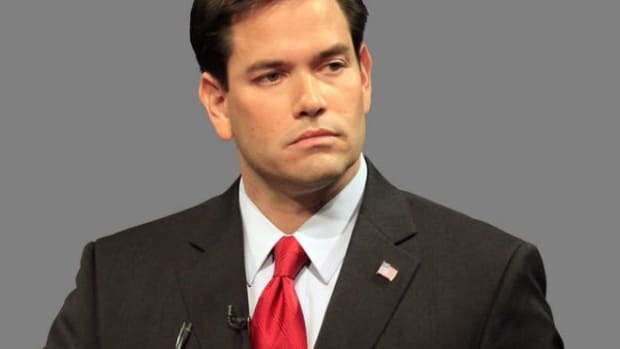 Mr. Rubio, quite frankly, you don’t appear to be in the same league as Obama. So when you lose in 2016, look at Obama’s comments about your loss. Rest assured, it will be dignified, tempered, constructive and political. But until then, president Obama has a job to do. And because of that, class remains in session.